Grade N42 super strong high quality rare earth neodymium magnet cylinder with the most durable coating. Epoxy+Nickel+Copper+Nickel 4-layer coating has superior Corrosion Resistance and excellent adhesion to metal surface than Nickel + Copper + Nickel coating, this coating is ideal for bonding metal. Nickel+Copper+Nickel coating provides protection against moisture and oxygen but is prone to corrosion in salt and acidic conditions. 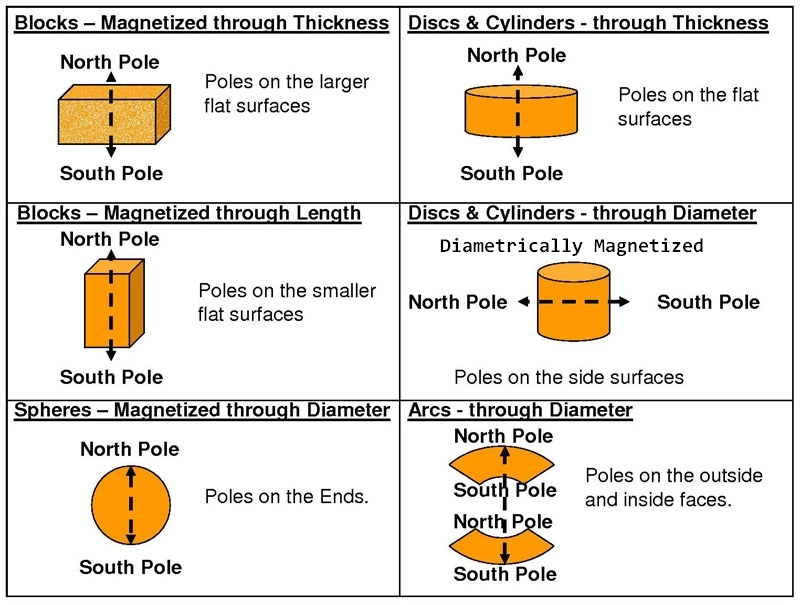 Magnetized through the Thickness, poles on two flat surfaces. Epoxy-Nickel-Copper-Nickel 4 layer coated for maximum neodymium magnets durability and protection again corrosion. Contact us for neodymium cylinder magnets volume discount.